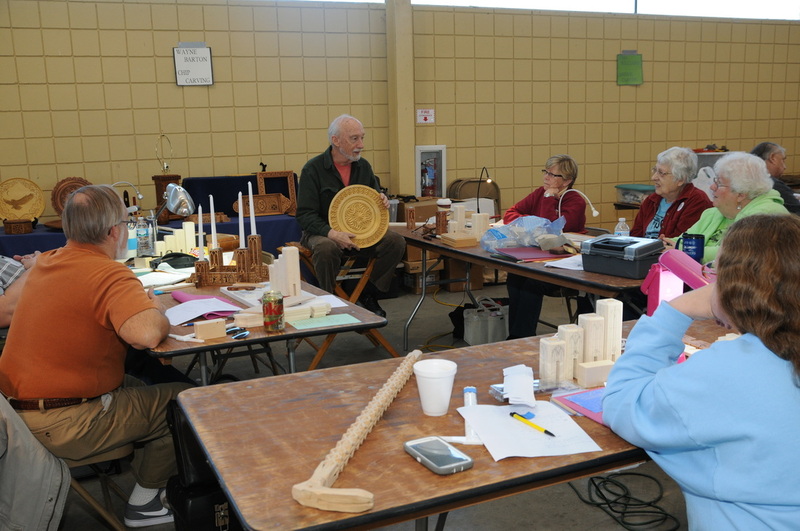 The Midland Fairgrounds can host a variety of both indoor and outdoor events. For a closer look at what the facility has to offer, please contact the Fair Office at 989-835-7901. 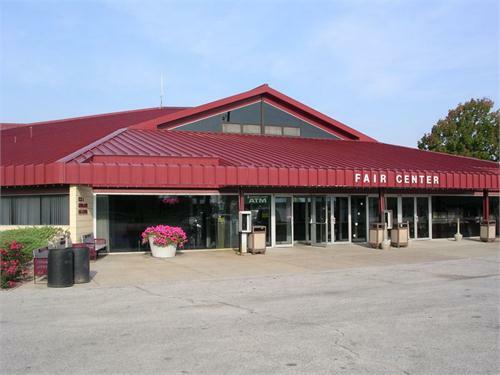 Each year the Fairgrounds hosts more than 25 equine events featuring a variety of disciplines including barrel racing, reining, and both western and English pleasure. We host several different festivals each year; each with unique needs and celebrating the arts of music, craft and coming together. The Gerstacker Building is the perfect location for receptions of all kinds. It can be transformed to meet your most formal taste in decorating.